Menopause Skin Survival Kit – 6 Stratum C Products for just £150! Hyper-pigmentation is commonly known to be something that is often suffered by many menopausal women. Better known as age or liver spots, they can change the appearance of your skin dramatically and your skin can appear damaged and aged. The spots are caused by melanin or Lipofuscin synthesis often caused by exposure to UV light. The production of melanin pigment is controlled by an enzyme in the skin called Tyrosinase. Age spots are formed when melanin pigment forms under the skins surface due to the production of the Tyrosinase enzyme. 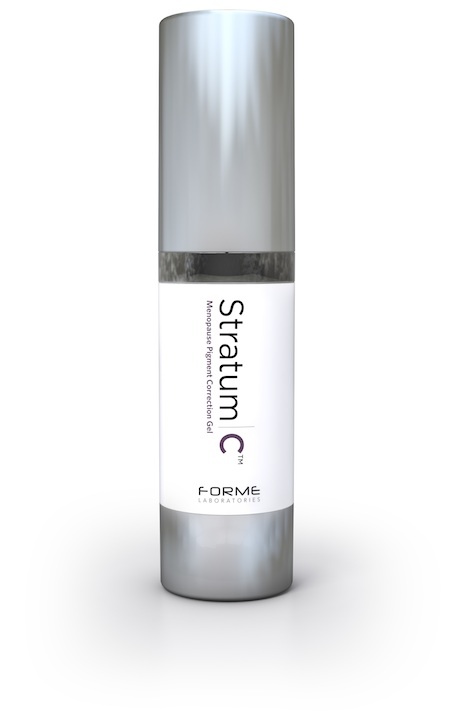 After thorough research on this subject, Forme Labs, the makers of the unique Stratum C Menopause Skin Care Range, decided to develop a product that would help to tackle this problem of age spots, that was suitable for menopausal skin, without the use of any invasive skin bleachers or harmful ingredients. 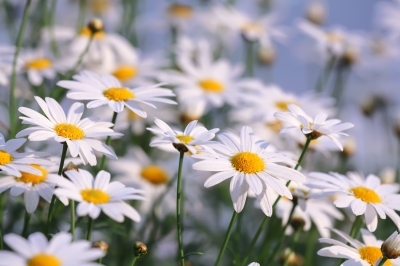 The ingredients in Stratum C Pigment Correction Gel include natural Daisy Extract, combined with Vitamin C which is proven to inhibit Tyrosinase and melanin production. 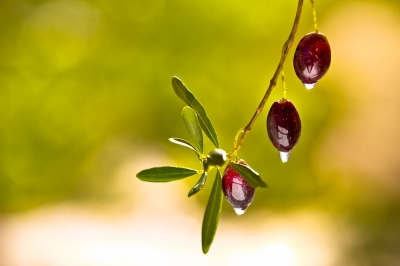 The formulation also includes extract of olive leaves, also called Oleuropin, which has been shown to both prevent the formation of Lipofuscin and to reduce the appearance of age spots. Due to menopausal hormone changes, your skin also becomes dry and thinner during this time and so Forme Labs have also unusually combined Hyaluronic acid into the mix, to deliver moisture and hydrate the skin. The gel can be used 3 times a day on the face or hands for optimum effect and visible changes should be seen within a month. The gel must be used with a sunscreen minimum of SPF30 in order to help prevent further spots, even in the winter, as many people are not aware that even in winter, you can still be exposed to UV rays, as you are in summertime. When you apply the gel, it gives a light tingling sensation as it soaks into the skin and the ingredients begin to work. Stratum C Pigment Correction Gel is now for sale on the Stratum C website http://www.stratumc.com, at £49 for a 30ml bottle with an airtight pump. For more information, you can contact the Stratum C team via their website or via email info@stratumc.com, or telephone on +44(0)1252 267950. Forme Laboratories is a UK based specialist healthcare company focused on developing new and innovative products in niche areas of medicine, healthcare and wellness. Stratum C was developed especially and uniquely to protect the skin through the hormonal changes that occur during the menopause.